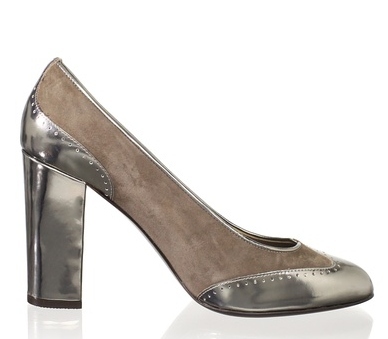 The Delman Fabu dress pump is gorgeous. It has a suggested retail of $398 and is available on My Habit for $79. I haven’t tried on Delman shoes before, but I would expect them to be TTS.